Here at T3-FMS we pride ourselves on being as professional and punctual as possible, at a fair price nonetheless. We are your on call, 24/7 Plumber for all your business needs. 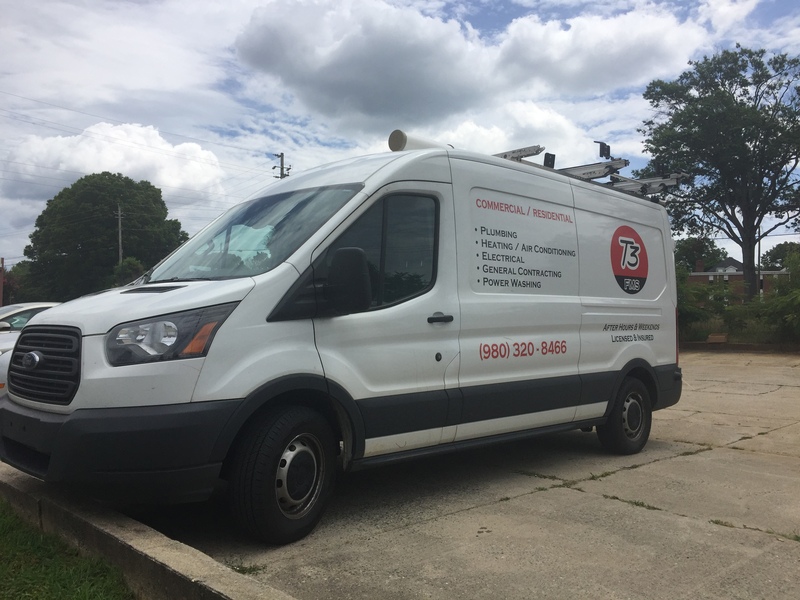 We are Available for anything you need, from emergencies to general plumbing. 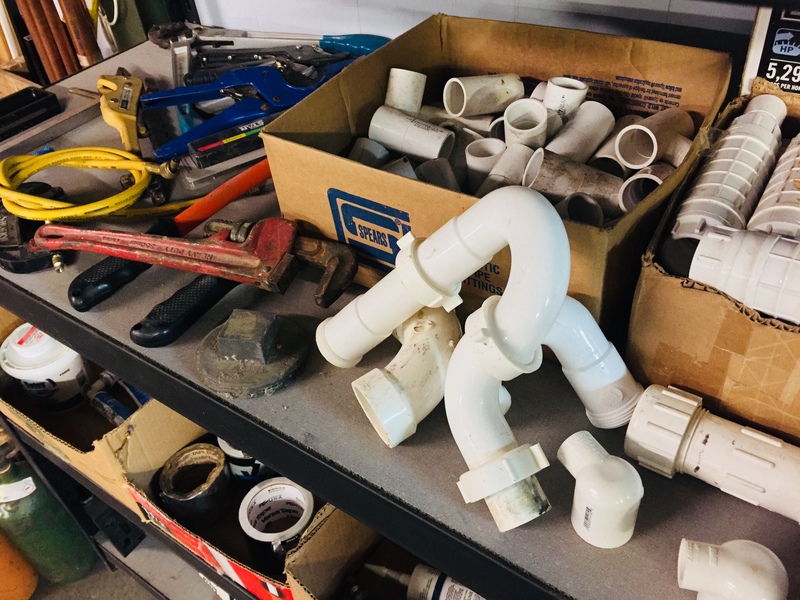 Our staff professional and trained staff is lead by industry experts in both plumbing and pipe fitting. In addition to the years of experience we have on hand, all of our employees are insured and background checked for your piece of mind. T3-FMS is qualified to handle any job big or small, so give us a call at our home office to set up an appointment or for more information. T3-FMS is qualified to handle any job big or small, so give us a call at our home office 980-320-8466 to set up an appointment or for more information.